In the early years they volunteered for children’s or teens’ camps, cooking for up to 65 people each week. But for the past three years, they’ve cooked for staff orientation at the end of June. 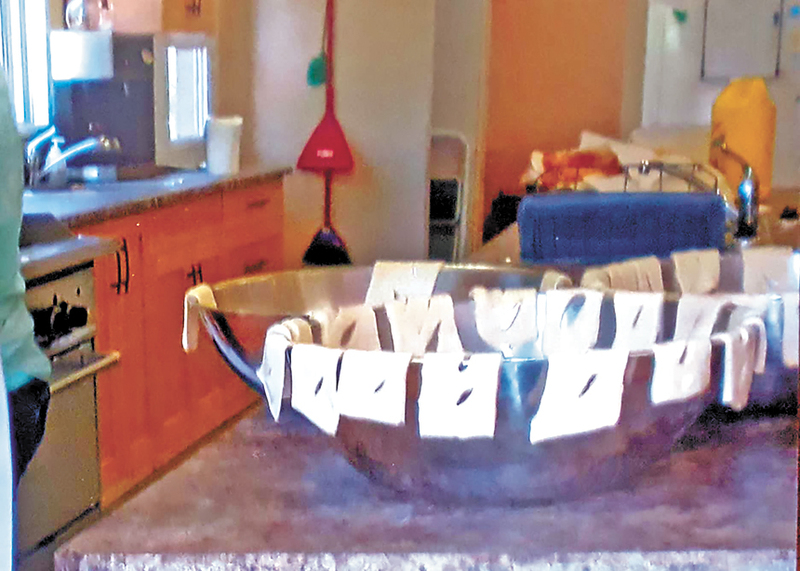 Because they’re cooking for fewer people (20 to 25 counsellors and counsellors-in-training) they spend the time between meals giving Shekinah’s chalet kitchen a thorough cleaning. When it comes to cooking, though, the women have complementary styles. “I did all the baking, she did the soups,” says Fast. “It’s easier to do things that are within your comfort zone.” Penner admits the differences between them may be generational. “She uses more spices, she thinks I use too much salt,” she jokes. Certain foods, though, are synonymous with summer camp at Shekinah. Among them are cinnamon rolls and rollkuchen, deep-fried fritters popular in Russian Mennonite kitchens and traditionally served with watermelon. Fast enjoys preparing these foods because she and her mom work together to make them. She enjoys serving them because campers and counsellors love them. “Their eyes get huge when they see the rollkuchen,” she says. “One of our goals is to have the food ready on time and to have it look and taste delicious,” says Fast. Achieving that goal can be a challenge, however. She says they’ve had to do a lot of problem solving over the years. “When we have a huge crew [to feed] and we have to make do with not-the-right ingredients or not enough of one thing, [we] problem-solve and make it work,” she says. In recent years they’ve also learned to cook for a variety of food sensitivities. Lactose intolerance, food allergies, vegetarianism and celiac disease have all made an appearance. In spite of the challenges, they both find the work rewarding. Penner recalls an eight-year-old boy coming to them after a meal with a big smile on his face and asking, “Could you write out the pizza recipe so I can take it home to my mom?” She knows food is an important part of the camping experience, and it can make the difference between a bad week at camp and a good one. “If children are homesick and think camp is not a great place, [and] you make a meal they enjoy, [then they are] one step closer to enjoying camp,” she says. 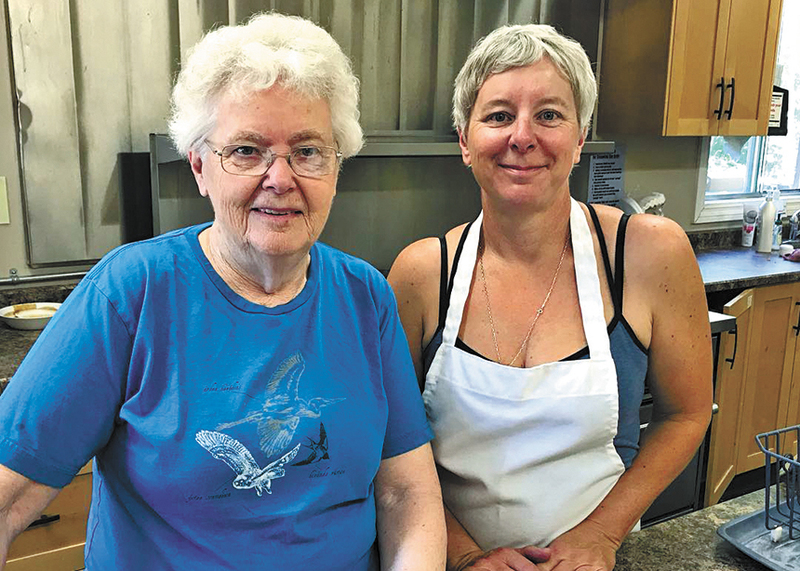 At 80 years of age, Penner doesn’t take this volunteer experience for granted. “I’m thankful to God for the ability and energy that he gives me to do the work at Shekinah,” she says.